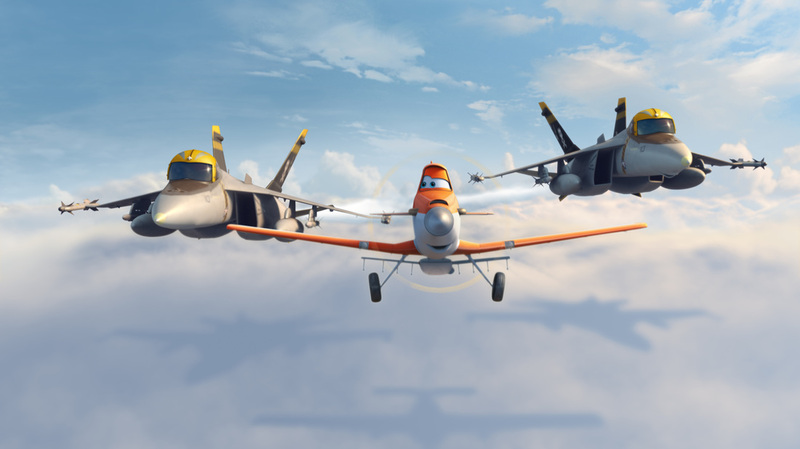 This article is a review of PLANES. Dear oh dear. 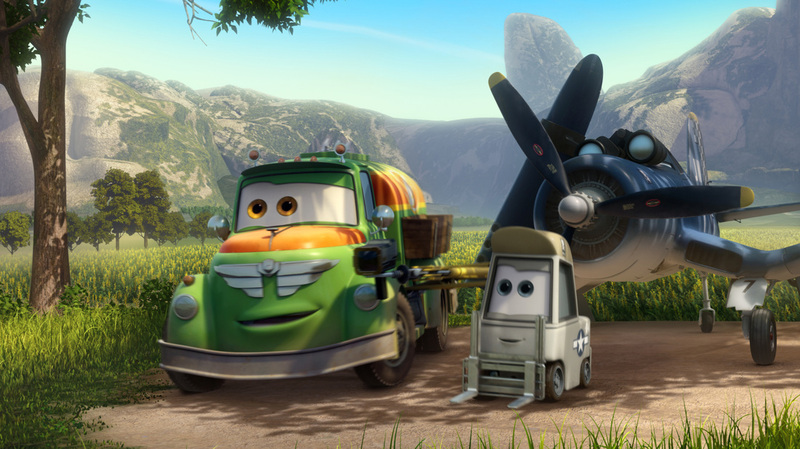 PLANES maybe from the “world of CARS”, but those two Pixar films, the weakest in their strikingly good canon, are masterpieces compared this. It doesn’t take long at all for a flatulence joke to appear, and the tone is set for a pedestrian cartoon aimed at the very youngest. 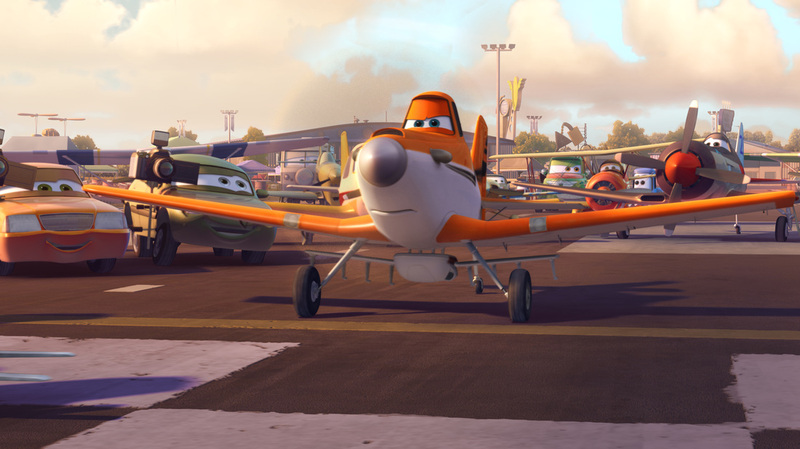 Dusty is a crop duster who dreams of entering the “Wings Around the Globe” rally. - Moving tale of adversity. 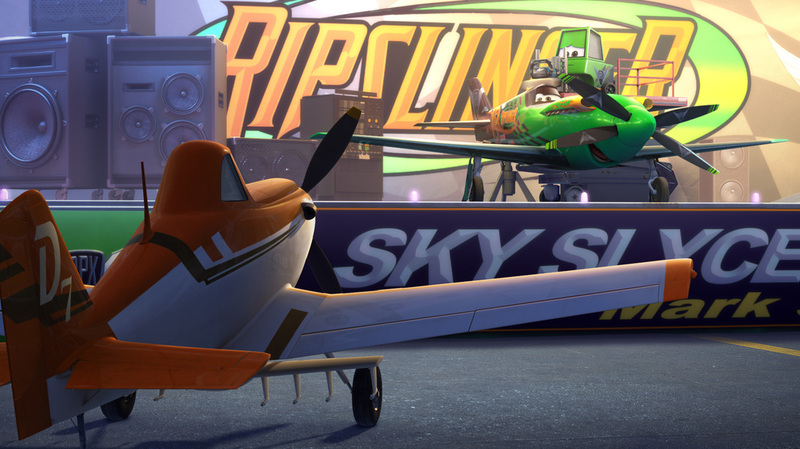 Instead, the filmmakers scoop up every underdog racing cliché and artlessly shovel them onto the screen. 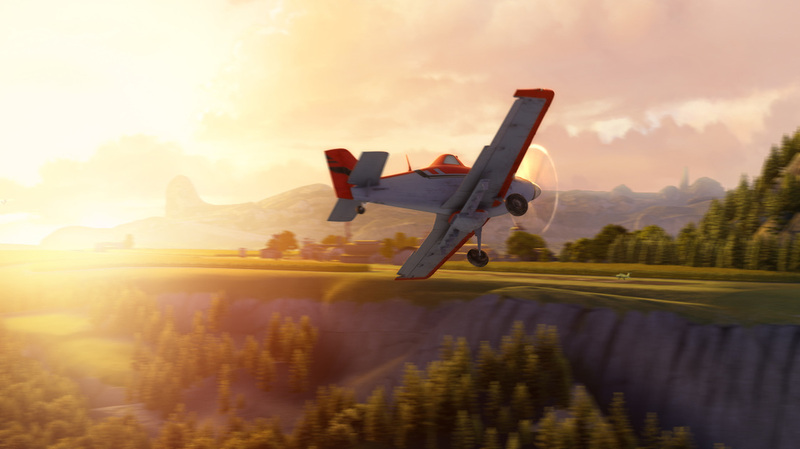 Odd moments of 3D aerial wonder cannot paper over the storytelling by rote. To add to Dusty’s handicap compared to the rest of the field, he’s afraid of heights. Yeah, that’s right. Added to that, there are random comments that run the gamut from the weird (talk of planes separated at birth, err, what does that conjure in the imagination exactly?) to the offensive (an Indian plane states about her people, “many believe we’ll be recycled as tractors”, what?!). There are plenty of national stereotypes – British, Mexican, German, Nepalese - to make you question the moral line PLANES take. Then there are logical queries. The race goes to New York. We see skyscrapers. Who lives in them? Cars? Eh? The dialogue is awful, and plot beats so conventional. Pretty dire all round, unfortunately to report.